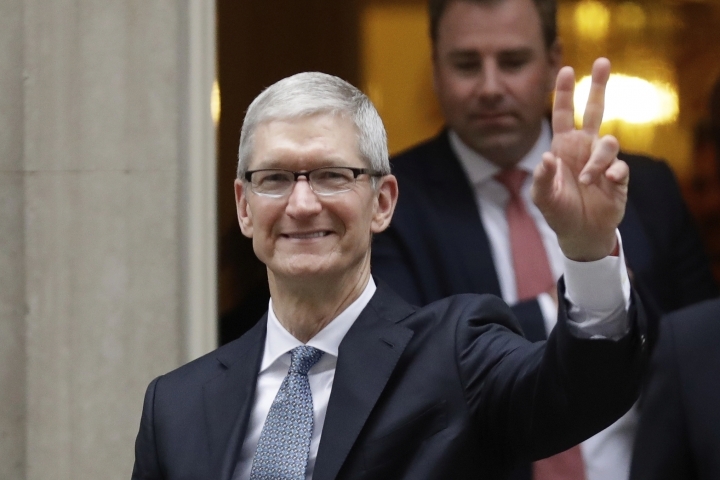 LONDON — Apple chief executive Tim Cook says fake news is "killing minds," and governments and tech firms must act to stop it. Cook told the Daily Telegraph newspaper that falsehoods are being spread by people who want "to get the most clicks, not tell the most truth. It's killing people's minds in a way." Tech companies have been criticized for doing too little to weed out fake news. Cook says firms have a duty to "create some tools that help diminish the volume of fake news" without curbing free speech. In an interview published Saturday he calls for a "massive" campaign to raise awareness of untrustworthy news stories.